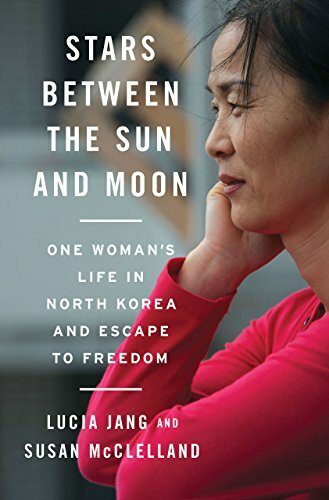 "An extraordinary memoir by a North Korean woman who defied the government to keep her family alive. Born in the 1970s, Lucia Jang grew up in a common, rural North Korean household—her parents worked hard, she bowed to a photo of Kim Il-Sung every night, and the family scraped by on rationed rice and a small garden. However, there is nothing common about Jang. She is a woman of great emotional depth, courage, and resilience. With so few accounts by North Korean women and those from its rural areas, Jang's fascinating memoir helps us understand the lives of those many others who have no way to make their voices known."